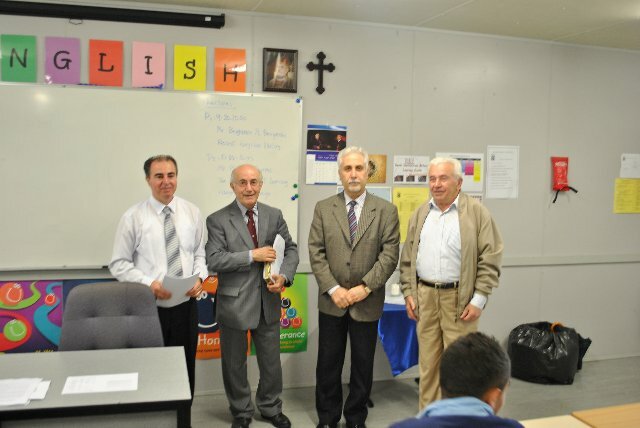 High school students of Mar Narsai Assyrian College in Sydney, Australia have been privileged to attend lectures based on the importance of the Assyrian language. 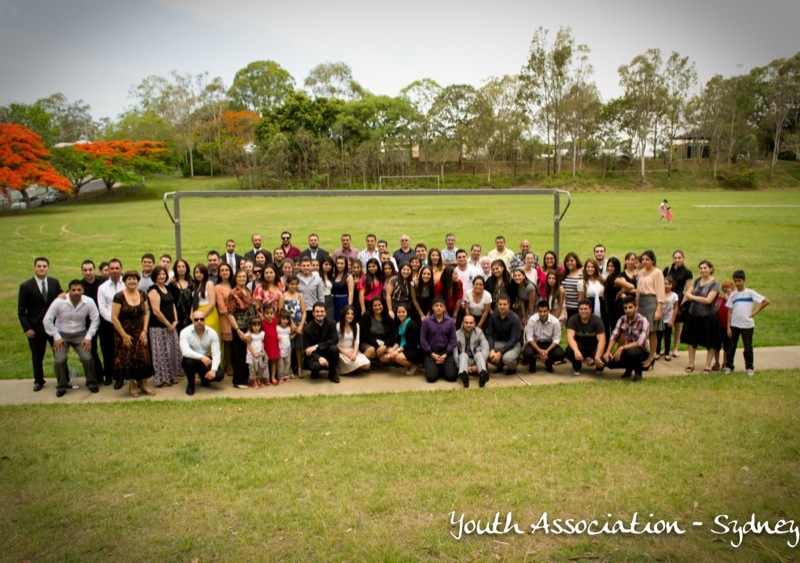 More than 60 youth from parishes across Sydney and Melbourne have fellowshipped on Queensland's sunny coast, as part of a weekend trip organised by the Youth Association of Sydney. 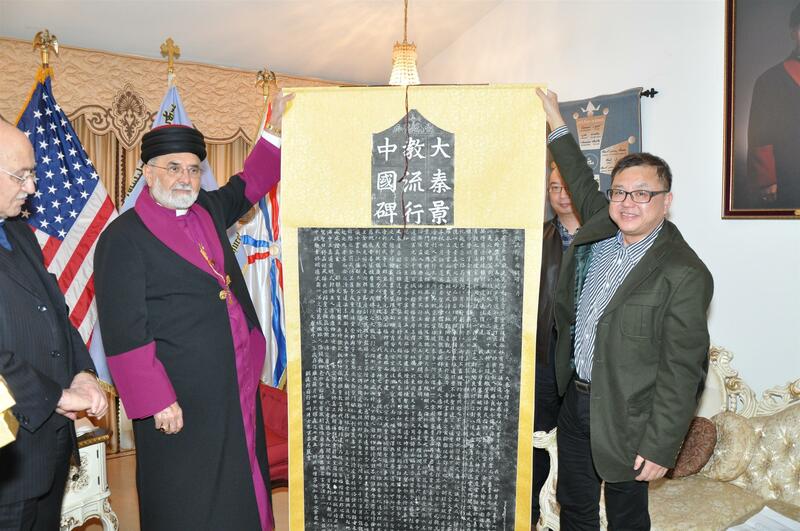 His Holiness Mar Dinkha IV, Catholicos Patriarch of the Assyrian Church of the East has warmly welcomed visiting Chinese scholars to the Chicago Patriarchate. 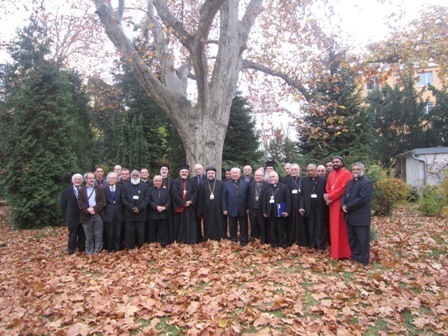 His Grace Mar Awa Royel, Bishop of California and Secretary of the Holy Synod has represented the Assyrian Church of the East at the Third Colloquium Syriacum, an international conference for scholars of the Syriac tradition. 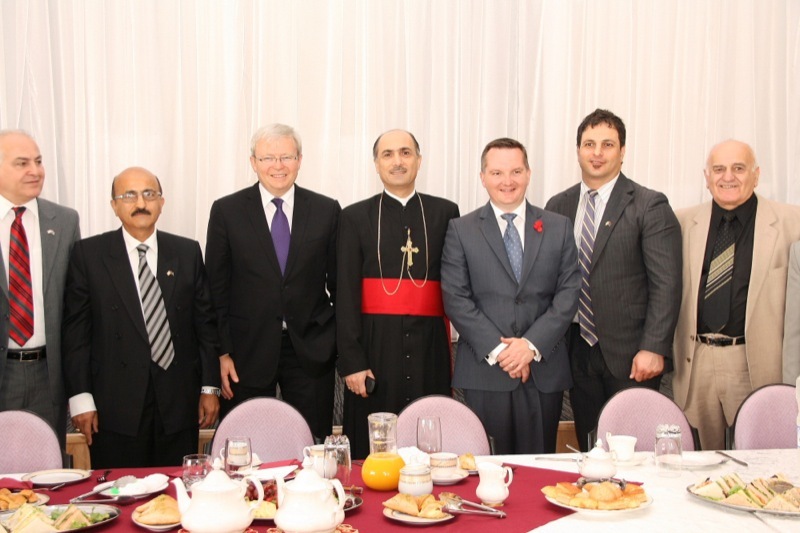 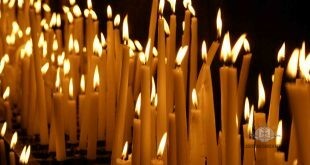 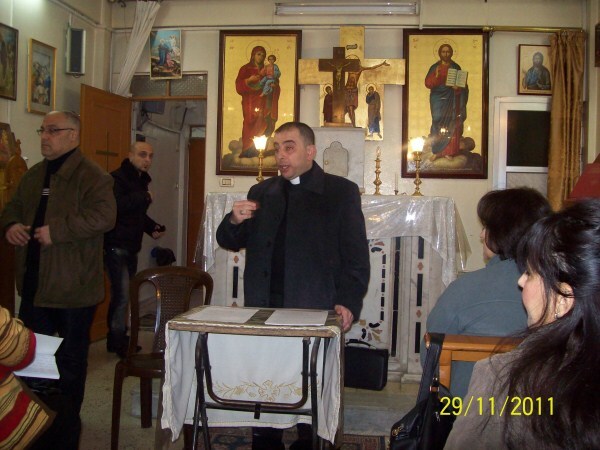 The Assyrian Church of the East in Damascus, Syria, has held an open lecture on the topic of ‘Symbols in the Bible’. 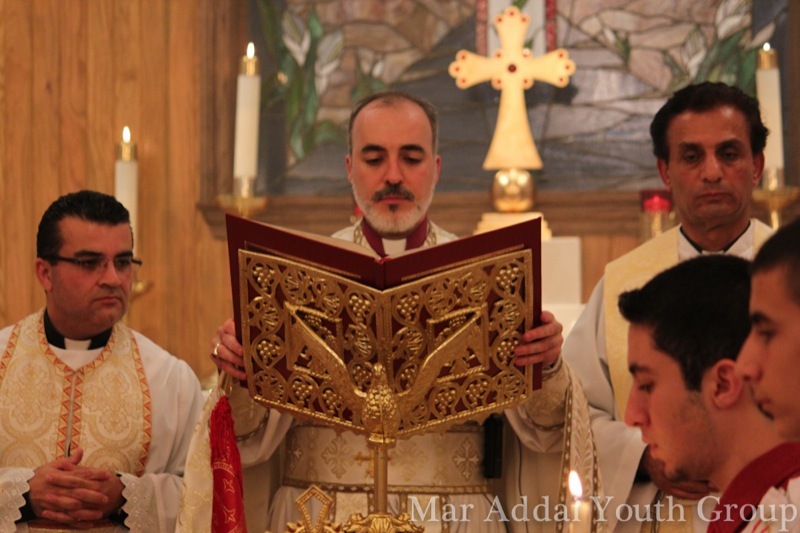 Faithful of the Assyrian Church of the East in California, have gathered in Mar Zaia Cathedral, Modesto, to witness the long-awaited consecration of the newly reconstructed altar, which was severely damaged by fire in January 2011. 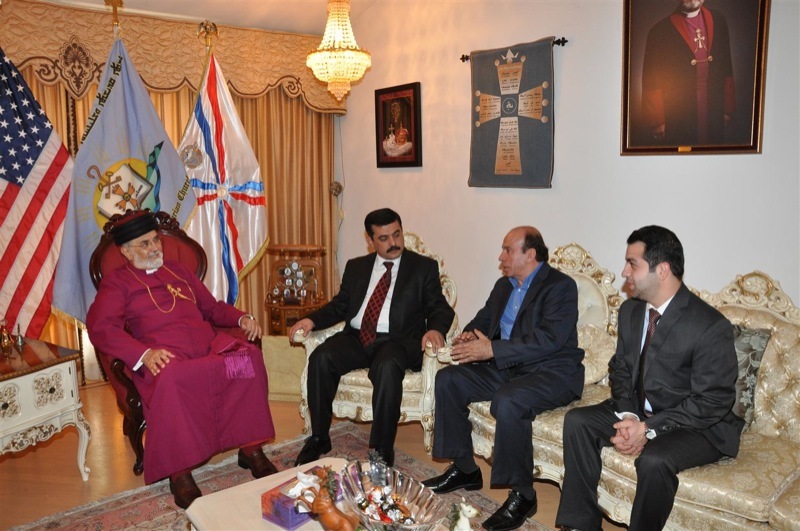 His Holiness Mar Dinkha IV Catholicos Patriarch, has received in the Chicago Patriarchate, His Excellency Sargon Lazar, Minister of Environment of the Republic of Iraq and member of the Assyrian Democratic Movement (ADM).